Due to the scheduled memorial services for former President George H.W. 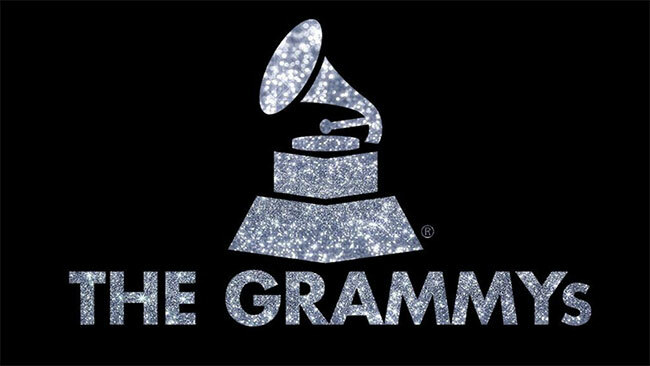 Bush, the 61st GRAMMY Awards nominations will now be announced on Friday, December 7th, instead of Wednesday, December 5th as previously planned. Select categories will be announced live on CBS This Morning and on Apple Music at 8:30 am ET. Immediately following, at 8:45 am ET, the Recording Academy will announce nominations across all 84 categories honoring the best in recordings released between October 1, 2017 and September 30, 2018. We will share those at The Music Universe. Music’s Biggest Night returns to Los Angeles’ STAPLES Center on Sunday, February 10, 2019, and will broadcast live on the CBS Television Network at 8 pm ET/5 pm PT. A host has yet to be named. The 61st GRAMMY Awards wraps GRAMMY Week which also features the annual MusiCares Person of the Year honoring Dolly Parton, set for Friday, February 8th, and the Clive Davis and Recording Academy Pre-GRAMMY Gala on Saturday, February 8th.